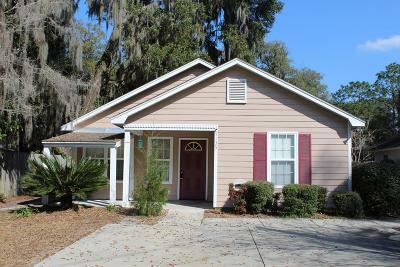 Adorable home in South Lowndes County! 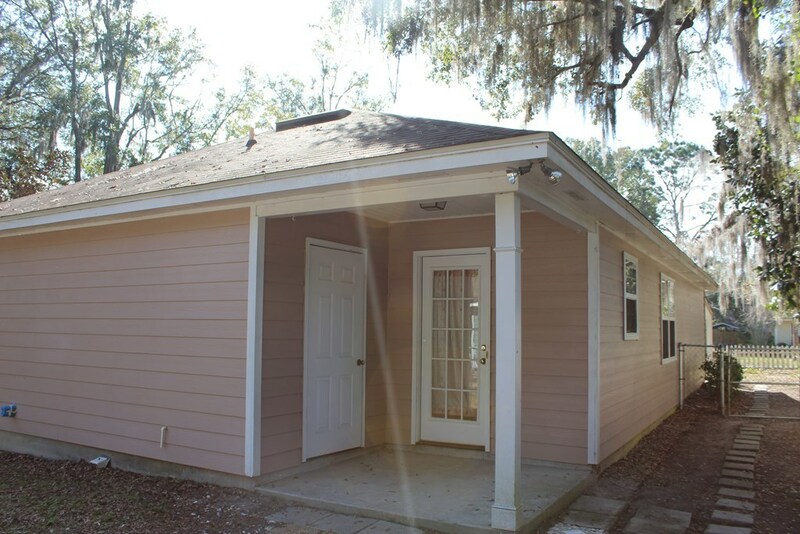 Come enjoy a glass of sweet tea or your morning coffee on the extended front porch at 5135 Granada Street in Lake Park, GA. 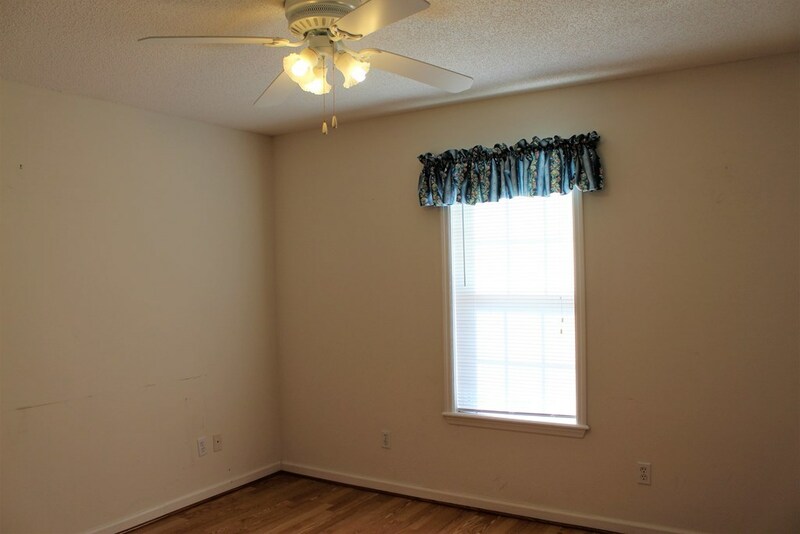 If you're more of a back porch rocker, you can have that, too! 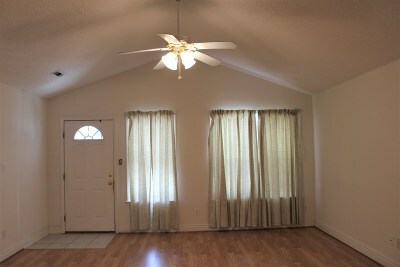 A covered patio in the fenced backyard is your other option for enjoying the outdoors. 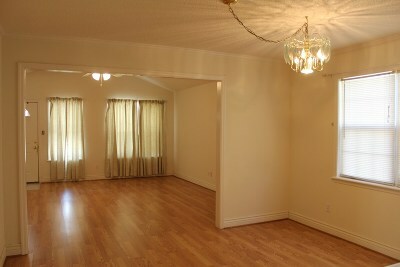 Inside, the home has laminate flooring throughout, even in the bedrooms! A vaulted ceiling in the great room expands the space, and a large window in the dining area offers extra natural light. 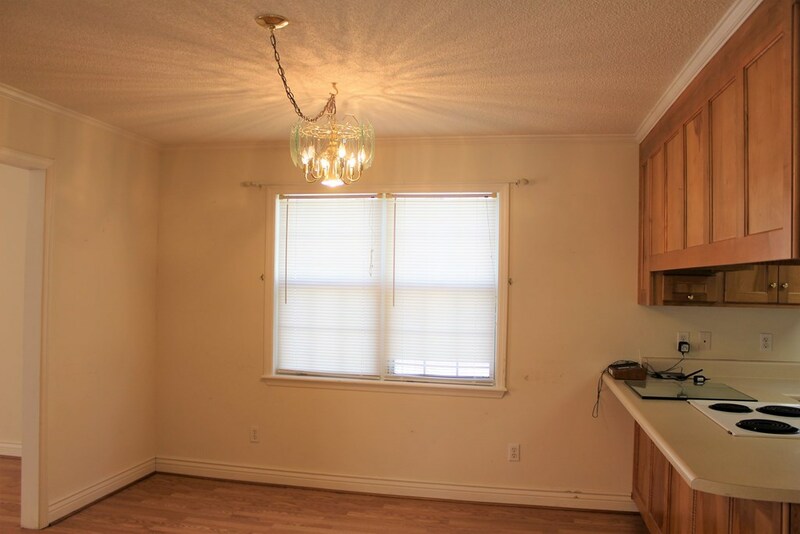 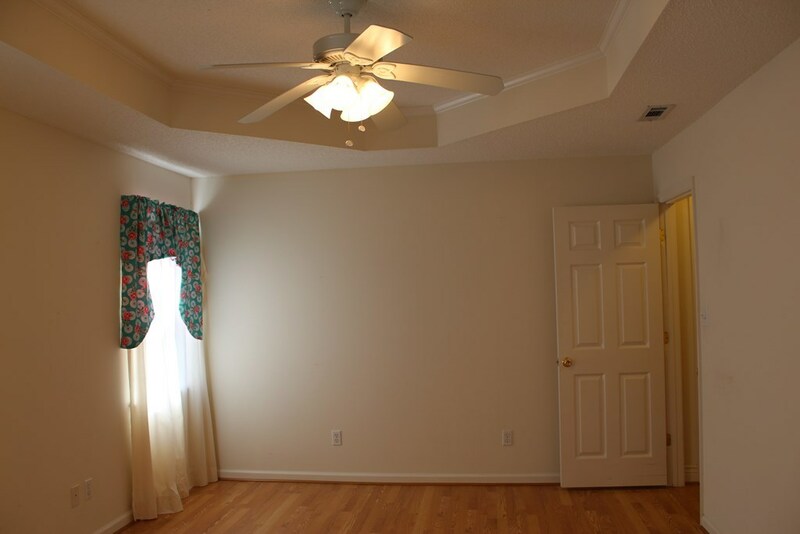 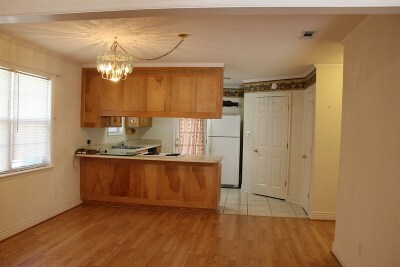 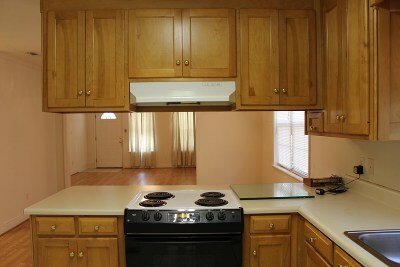 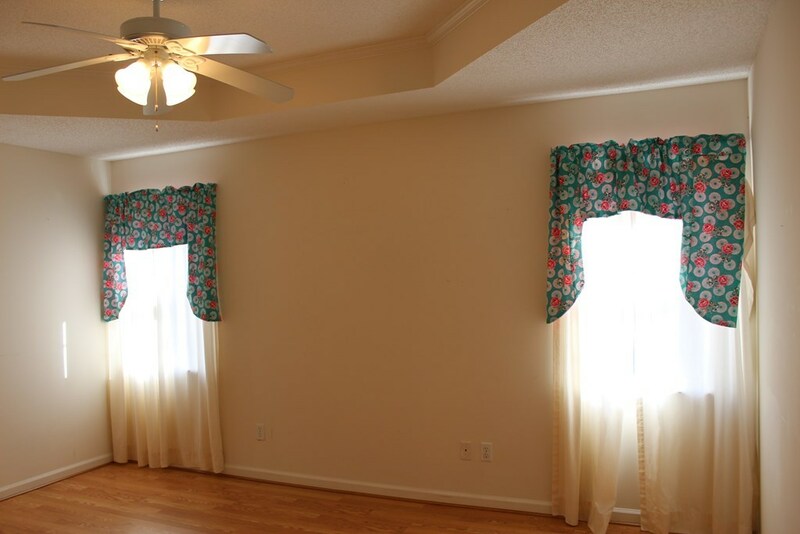 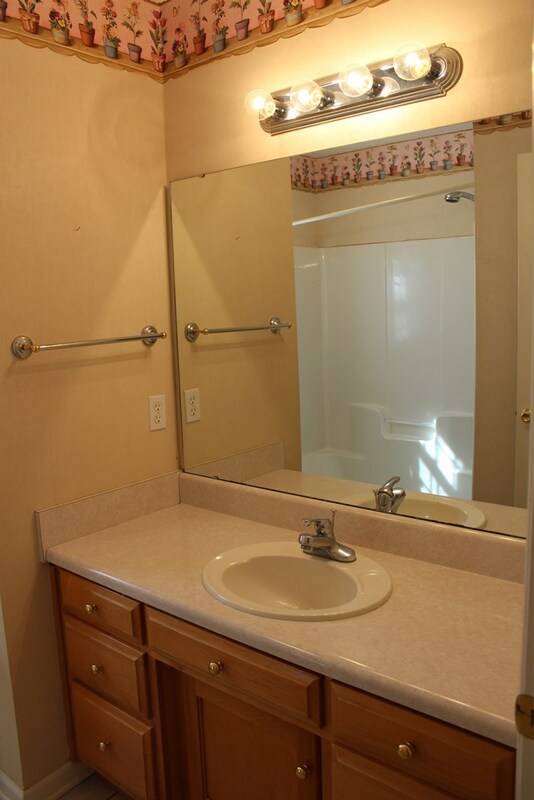 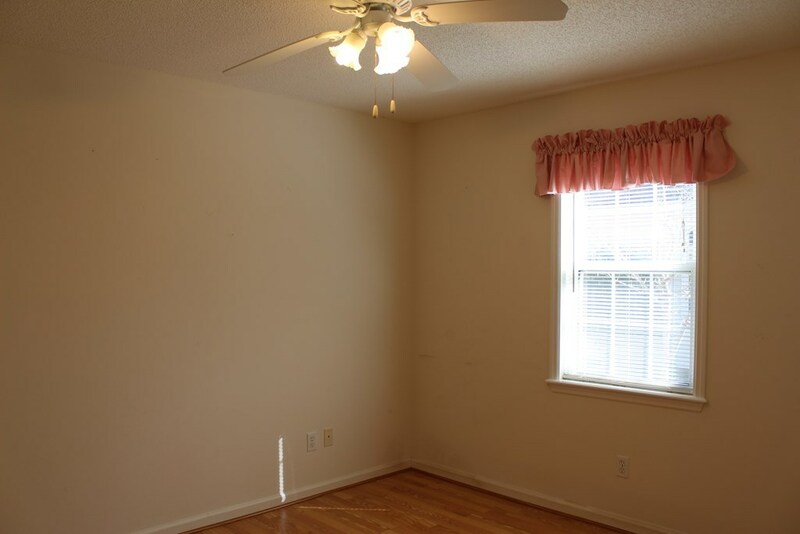 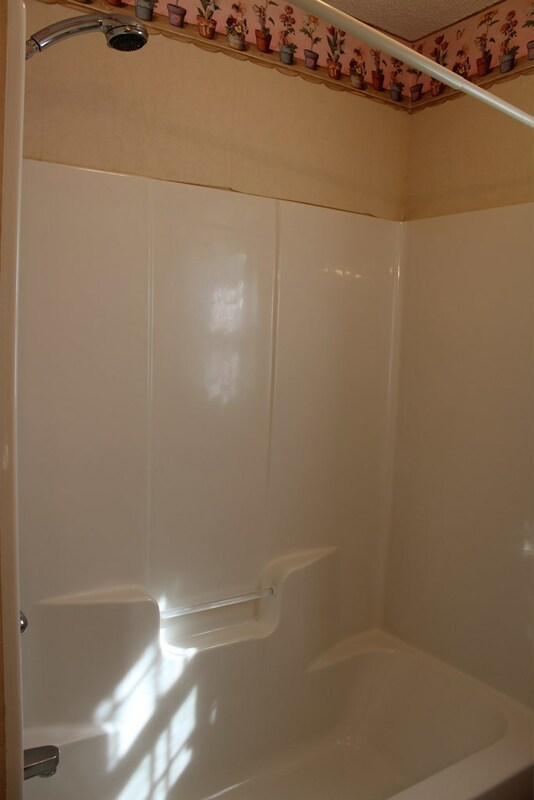 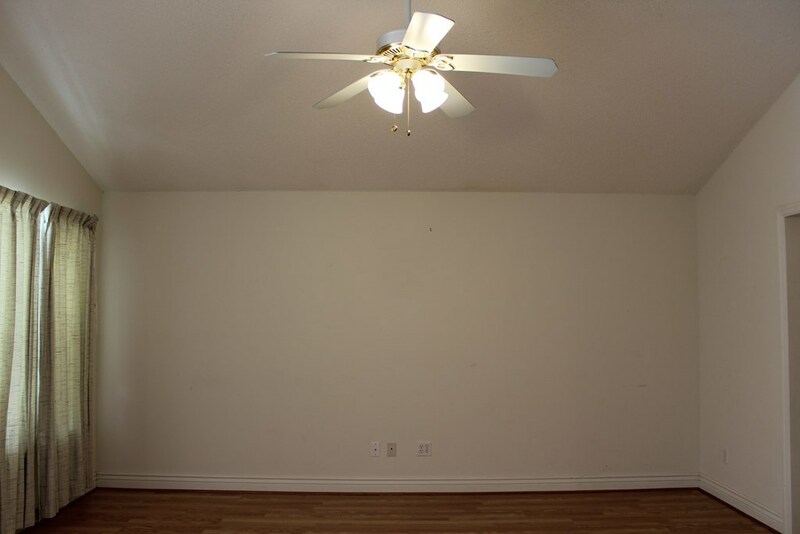 A good size master bedroom and bath are just off the kitchen with a nice sized walk in closet. 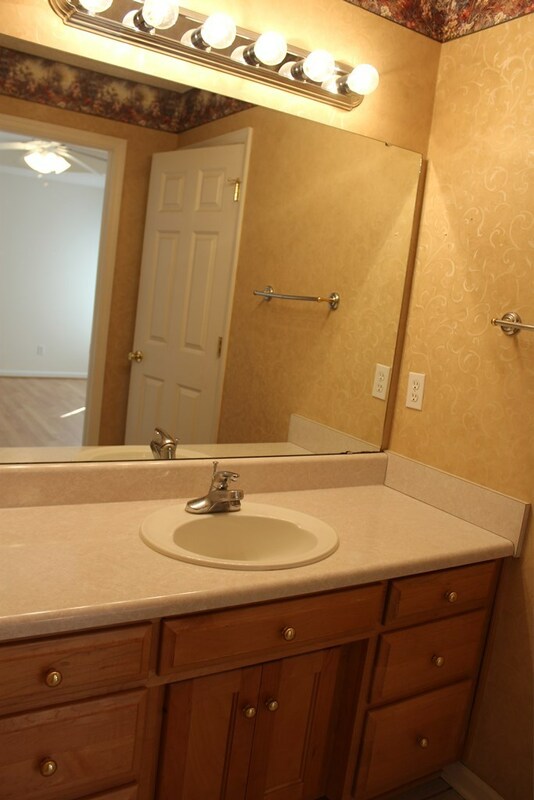 Two additional bedrooms and the 2nd bathroom are up front completing this home. Choose your next door neighbors since the home right next door is also up for sale! 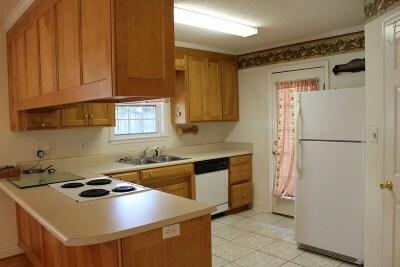 Call today to own your piece of Lake Park!